Hi! Welcome to Deliveroo Rider. This page will help answer any questions you have about being a Deliveroo rider. Have a look through the categories below. How do I do a delivery? How many hours can you apply for? What shifts earn the most? Do you still get paid if you get no deliveries? Can I leave my shift early/arrive late? Can I miss my shift? What do I do if I’m on holiday/ill? How do I get more shifts? 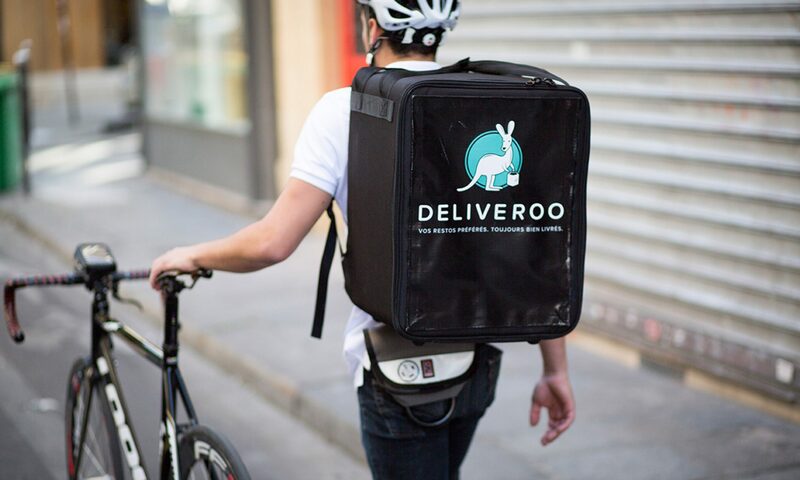 How much does the Deliveroo kit cost? Can you use your own kit? Can you really make £120 per day?